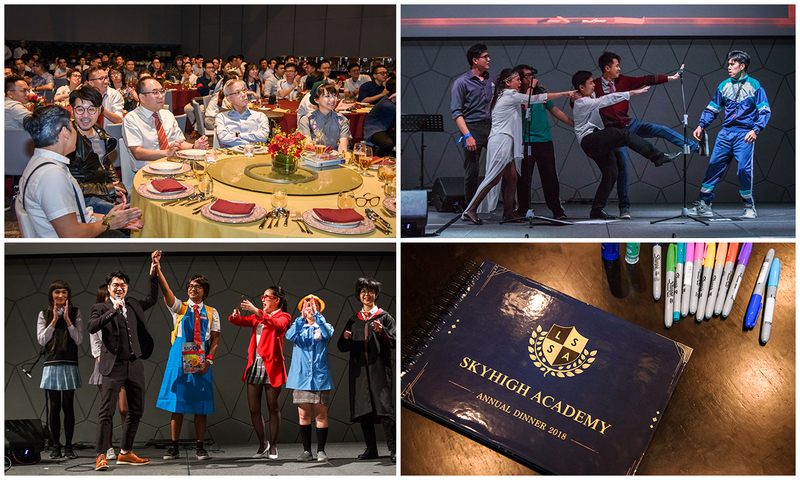 Our first two months of 2019 have been busy with events of our yearly Annual Dinner 2018 and Chinese New Year Dinner celebration. We bring backs old school memories to our Annual Dinner 2018 last January and it was splashy! 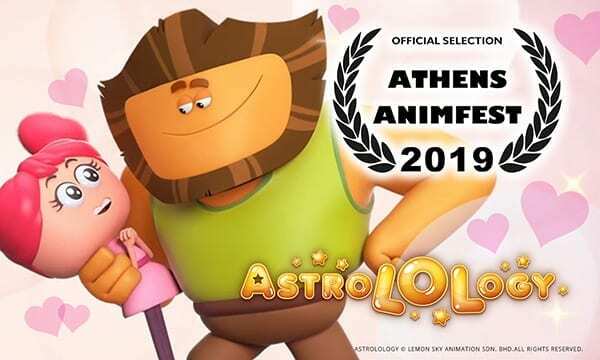 Our 300 over artists and staffs were seen to be dressed in many forms of school characters from across countries as we are a big family of art lovers coming from different countries like Indonesia, India, Japan, and China. That one night party was filled with fun activities, lucky draws, best dress walk, fun quiz and even performances from our creative artists and a professional live band! 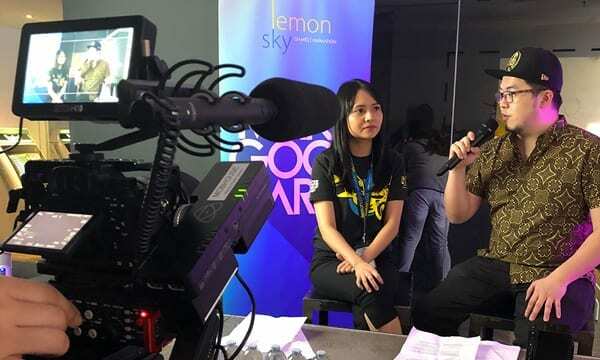 The highlight of the event was during our Directors speech covering massive 2018 projects like Marvel’s Spider-Man, WWE2K19, Go Vacation, Mist Gears and Sofia the First and we ended the night with The grand prize lucky winner who won a 32’ Acer monitor! 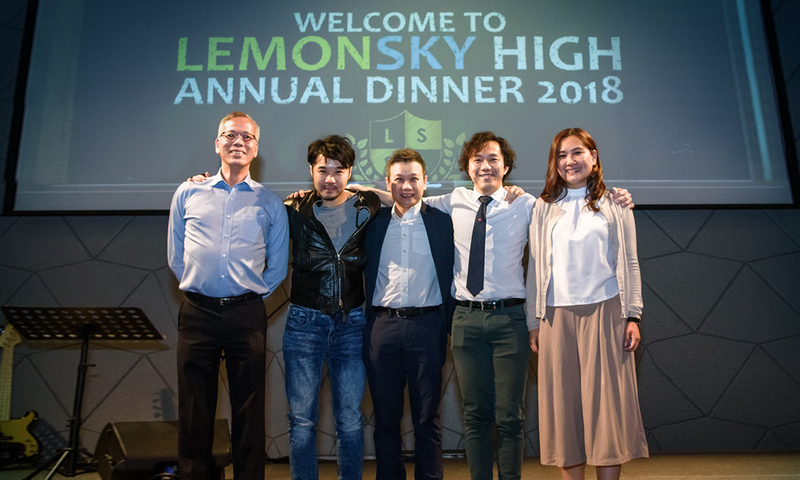 The night was a memorable night spent to celebrate another year of our high spirit success in 2018 and as the higher spirit for 2019. After the first event, we moved on to the month of Love and Prosperous…February! Like previous years, we continue the tradition of Chinese New Year dinner with our beloved artists family. 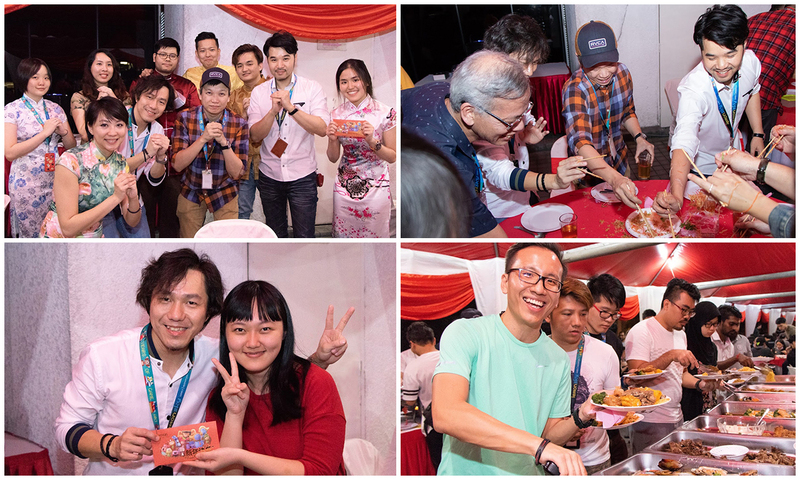 The simple yet meaningful dinner was celebrated with the activities like the tradition Lou Sang session, lucky draws, and best dress winners. 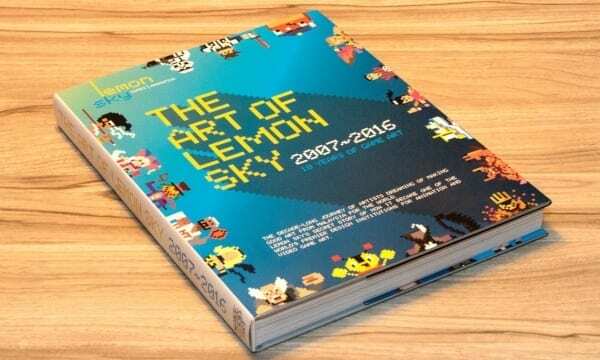 In Lemon Sky, we treated everyone with respect and love, thus the event was celebrated by all races in our studio. After all, we believe art is a form to unite people and brings them closer.